The Pulitzer Prize is yet another feather in Franklin’s cap. In 2005, President George W. Bush awarded her the Presidential Medal of Freedom, the nation’s highest civilian honor. She also won 18 Grammys. 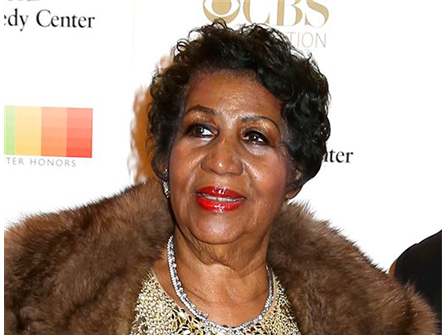 Rolling Stone said Franklin had “America’s greatest voice” following her death in August 2018, and wrote about her ability to reach people. Last year, the board awarded the Pulitzer Prize in Music to Kendrick Lamar for his album “Damn”; the rapper was the first nonclassical or jazz artist to win the award.